The suspect created a “complex financial network” operating in several countries in Asia and the Middle East. 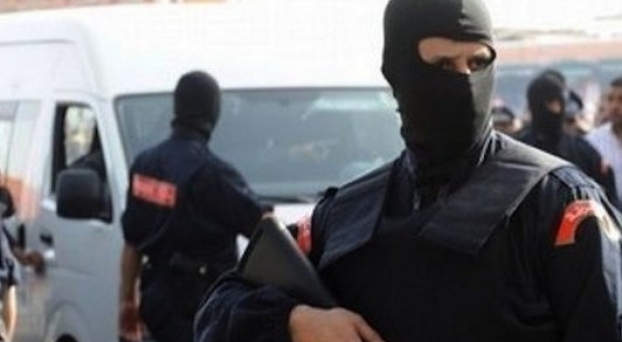 Rabat – The Iraqi man arrested in Morocco for financing terrorist cells in Syria and Iraq was also involved in smuggling large amounts of foreign currency outside Morocco. The Iraqi suspect had multiple bank accounts and created fake companies and exchange offices in Morocco to swindle investors before converting their money to other currencies and sending it to the Islamic State in Syria and Iraq, announced the General Directorate for National Security (DGSN) on Friday. The suspect had managed to create a “complex financial network” operating in several countries in Asia and the Middle East that specialized in smuggling foreign currency and illegally transferring the sums to jihadists.Read Also: Morocco Joins Anti-ISIS Discussions at Global Coalition Meeting in D.C. The National Brigade of Judicial Police (BNPJ) arrested the Iraqi man, identified as A.M., on Wednesday, February 6, in Casablanca. The BNPJ carried out the arrest of the Iraqi in cooperation with Morocco’s General Directorate for Territorial Surveillance (DGST). Investigations are still ongoing to identify other suspects involved in the case. The arrest is in the framework of Morocco’s efforts to combat terrorist cells, track suspicious use of money in the country, and lead crackdowns on terrorist cells recruiting and planning attacks in the country and abroad.